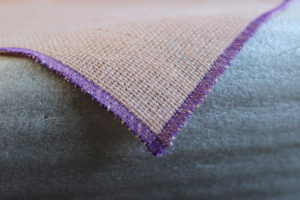 Sara International is one of the reputable jute fabric, jute products & jute material suppliers, manufacturers and exporters. Sara International continues to maintain its reputation as a supplier of premium quality jute fabric, jute cloth, jute textile & jute material. 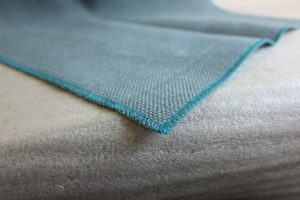 Our experts strive to maintain the quality of fabrics that we supply at affordable & reasonable prices. 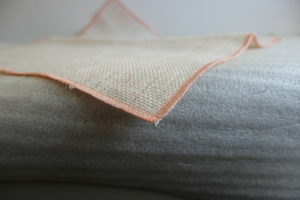 We also provide other jute products, as well as, hessian cloth. As one of the best fabric traders, we provide these fabrics to textile companies, thereby playing a crucial role in textile manufacturing. 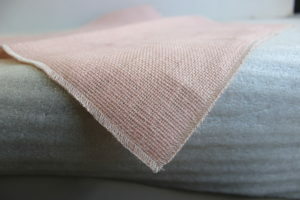 As one of the top jute manufacturers & jute bags exporters, we supply jute textile & other jute goods. Our expertise extends to the jute bag manufacturing process. We have our own fabric production line at our fabric factory as well. 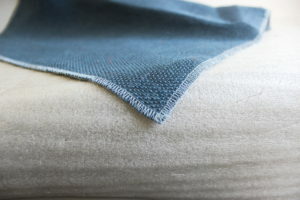 Our role extends beyond the eco fabric industry. We are one of the top cotton manufacturers with world ranking. Ranking as one of the top fabric manufacturers and fabric companies, we are also well known jute bag making business. 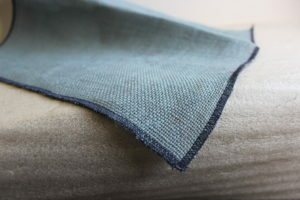 As one of the best knitted fabrics manufacturers, textile suppliers and fabric distributors, we are in the wholesale textiles business as well. As one of the fabric retailers, we aim to make our textile fabrics available at fabric stores across the world. 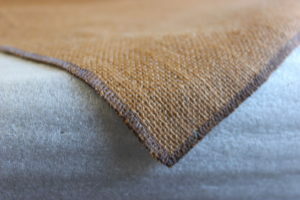 To place an order from our amazing range of jute fabric , please feel free to contact us.